There are plenty of residential electricians in the area but Paul’s Electrical should be the electrician in Bexley that you call first. As the local authority on residential electrical systems, we have spent 18 years in the industry and over that time have cultivated a long list of very satisfied customers. Our customers love us because of our knowledge but they also appreciate our ability to be on time consistently. When we make appointments to support our customers, we show up on time, every time. All of our tradesmen are trained to ensure that they can serve customers quickly and efficiently. 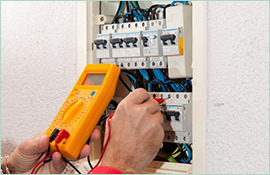 With a combination of training and experience, our electricians can diagnose and fix all of the problems that a homeowner may experience with his or her electrical system. 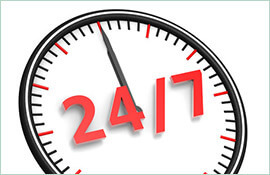 We also offer emergency service 24 hours a day, seven days each week. Call us anytime and we will serve you quickly and efficiently. When you are an electrician in Bexley and other nearby communities, you rely on referrals to show customers that you are trustworthy and professional. Referrals have helped our business grow immensely. Part of what keeps customers coming back and telling friends about our services is the quality of our work. You will receive outstanding quality workmanship. 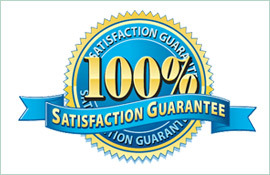 We guarantee it: all of our work comes with a lifetime workmanship warranty. The next time you need the services of an electrician in Bexley do yourself a favour and put your electrical work in the skilled hands of Paul’s Electrical. 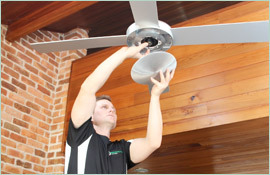 To arrange service, you can call us on 0409 337 439 or you can send us an email at paul@paulselectrical.com.au.